josh cannon is an electronic music producer, sound designer and dj. 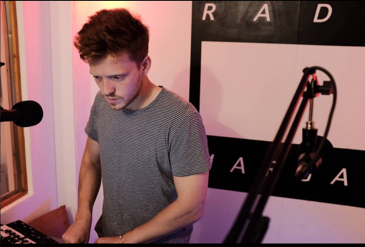 josh’s musical work has featured on radio margate and in the turner gallery in june 2018 at oscillate festival. he is also a multi-instrumentalist whose collaborations include cross-genre trap beat making with Luciano/Annone. Josh has experience in various music industry fields such as: recording engineering at 123 studios and squarehead studios with robert wilks, radio production, radio shows and rigging stages and has had invaluable individual experience with award winning producer/artists matthew herbert, paul patterson on composition and obar ejimiwe (ghostpoet) working on radio production and radio dj’ing. he studied creative music technology at canterbury christ church university.